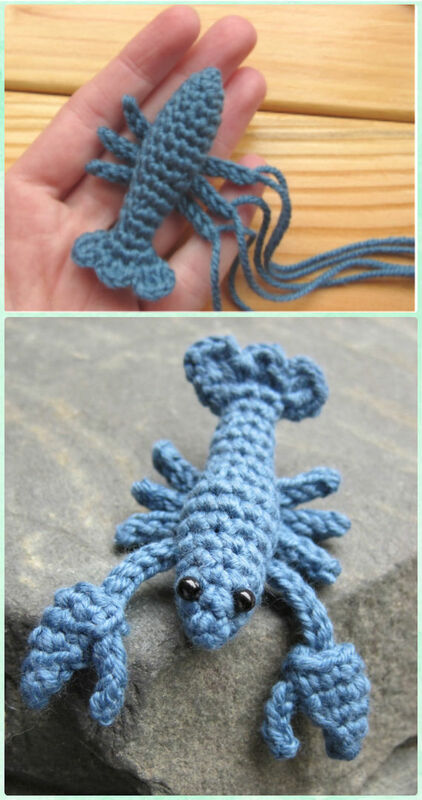 A list of Amigurumi Crochet Sea Creature Animal Toy Free Patterns. It’s about the time to enjoy the Summer fun, and what kids will love after going to the aquarium or sea world? 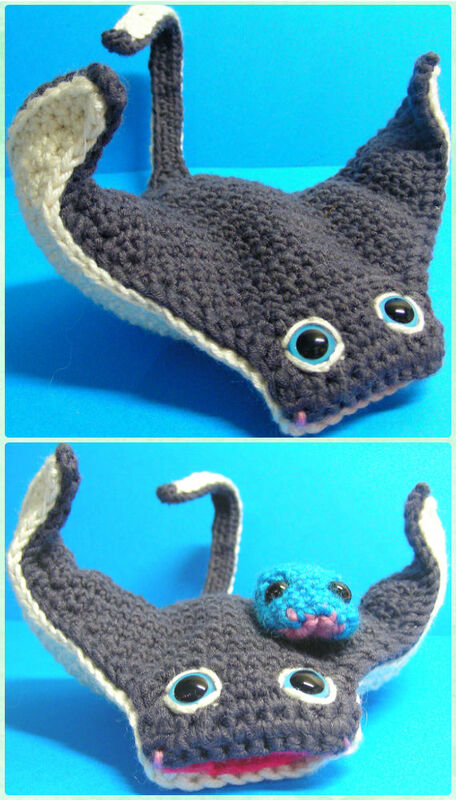 Today our Crochet Channel is going to share this soft eye-catching list of Crochet Sea Creature Animal Toys to satisfy your kids nature love. 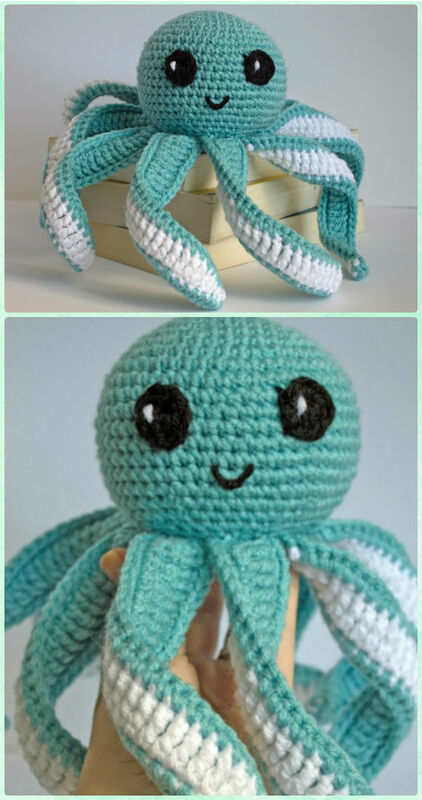 These Amigurumi crochet sea creatures are easy to complete with basically single crochet, and if you have certain experience on stitching stuffed toys before, they are easier and can be finished in a day. 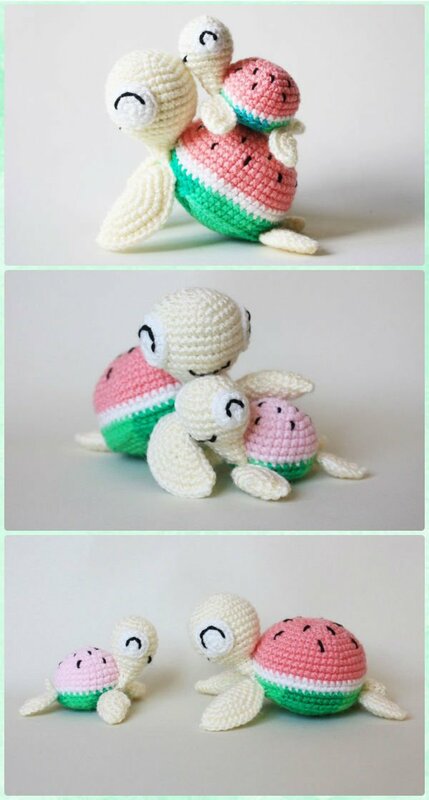 Crochet with thick yarn to make the softie toy big or with thin yarn (or thread) to make them small as bag chain, keychain or mobiles. Scroll down and see what you can create this Summer.